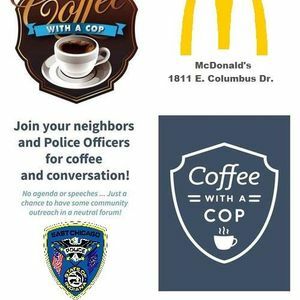 Opportunity for the residents to share a cup of Joe with the community police officers who serve and protect the city of East Chicago. ECTV Access East Chicago. Your best source for all information concerning East Chicago.